SanDisk’s Sansa Fuze line of MP3 players allow users to play video, audio and even FM radio. However, the player needs to be connected to a computer in order to load it with music, and for this, you need the latest version of the driver software. SanDisk don’t make the driver software available for direct download: their website offers a Driver Download Wizard, which will ascertain what software you need to download based on what player and operating system you are using. If this Wizard fails to get the job done, it’s also possible to manually update the driver using the Control Panel section of Windows. 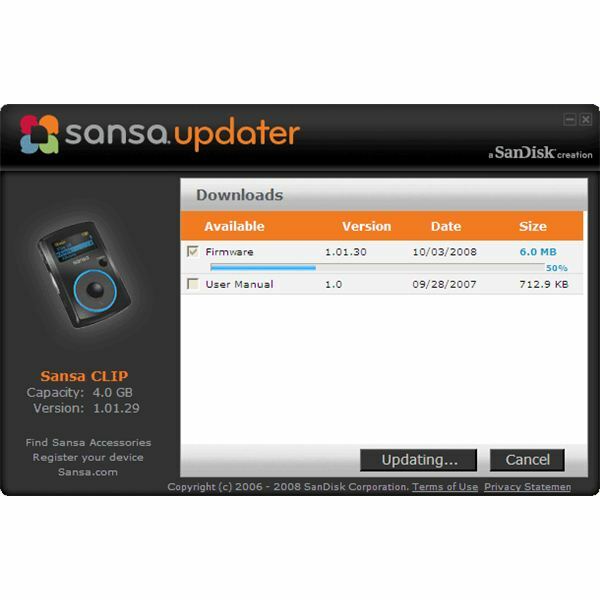 To update your Sansa Fuze drivers using the Driver Download Wizard, go to SanDisk’s website for the Wizard. Scroll about 3/4 of the way down the upper list window and select "Sansa Fuze." Open the "Operating System" menu and choose your computer’s operating system, then click "Find Driver." You’ll be presented with a list of available downloads for your device. The download to choose is "Sansa Firmware Updater – General." Check this box then click "Continue" to download the Firmware Updater. When the Updater has downloaded, double-click the downloaded file to run it. Wait for the prompt to connect your Sansa Fuze then don’t disconnect the device until the progress bar at the bottom of the window has disappeared. Reconnect your Fuze after a couple of seconds to have your computer automatically update the driver software. If you prefer to update your drivers without using additional software, you can do this through the Control Panel section of your computer. Connect the player to your computer via USB, click "Start" then choose "Control Panel." 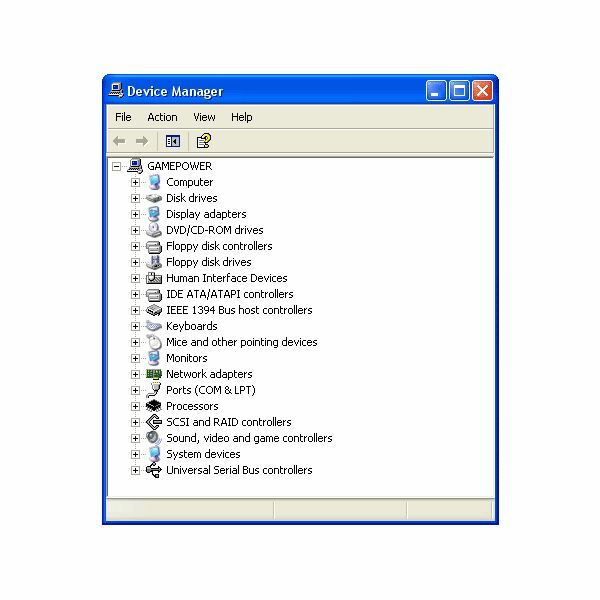 Choose "Device Manager" and scroll down to "USB Mass Storage" or "Portable Device." Right-click the entry and choose "Properties," then click the "Driver" tab at the top of the screen. Click "Update Driver." You'll be asked whether Windows should connect to the Internet to search for a new driver. Check the box marked "Yes, this time only" and click "Ok." Don't disconnect the player until Windows has finished finding and uninstalling the driver. If the Sansa Fuze's "Device Manager" entry has a yellow triangle with inset exclamation point beside it, the driver software has been corrupted or damaged. In this case, you need to uninstall the driver so Windows can re-install a fresh version. In the "Driver" window, click "Uninstall" then "Ok." Disconnect the player and wait a few seconds, then re-connect the Sansa Fuze to the USB port of your computer. 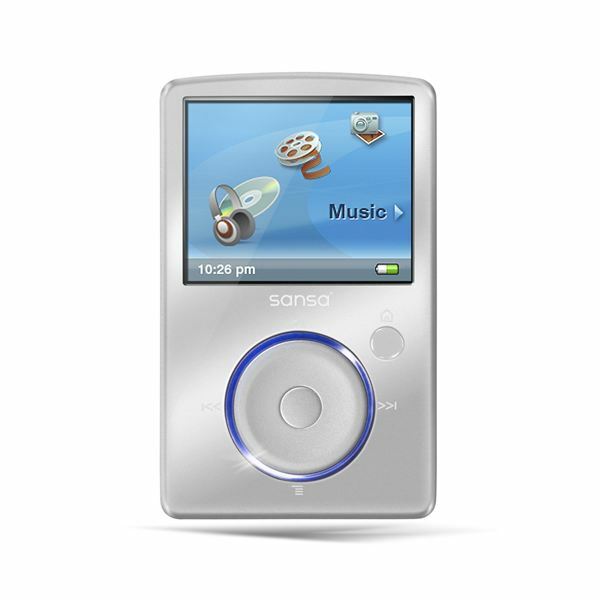 Follow the onscreen instructions to download and install a fresh version of the driver software for your MP3 player, allowing you to connect the device to your computer's media software.